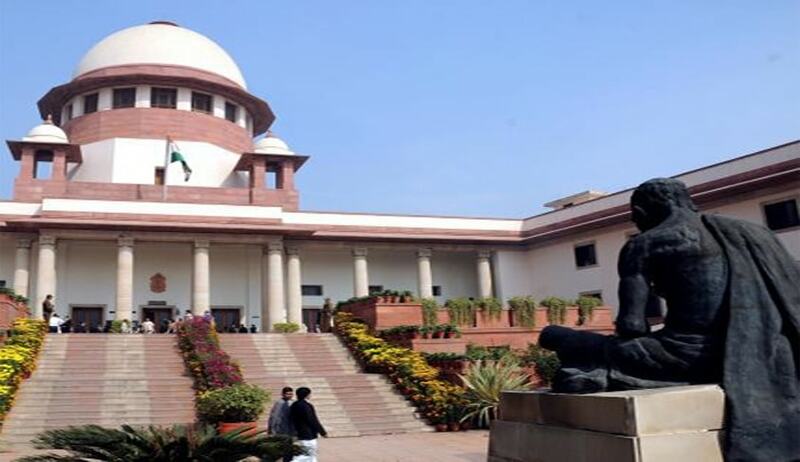 The Supreme Court, in BEATA AGNIESZKA SOBIERAJ VS. STATE OF HIMACHAL PRADESH has depreciated the practice of handing over the custody of the child to an institution, while ignoring the claim of a parent, especially the mother of the child, as not acceptable. In the instant case, the father of the child has no objection to the handing over of parental custody to the mother. But the High Court handed over the custody of the Child to the institution where he studies. The Court then directed the Institution to hand over the custody of child to her mother as and when she visits India for the same.